has become the only valid source for finding Yacht Clubs around the globe. Our links are checked monthly to insure accuracy. We will be running the Ben Ach Memorial website contest in 2004 that already has the Yacht Club World stirring. Plus our Top Ten Lists are already the place to be for the in crowd. Prominent Logo, and link on index and USA page. Logo on all posters and flyers for contests during sponsorship campaign. 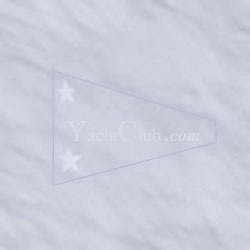 Every person that goes to YachtClub.com will see your logo or banner, since only one is allowed on the index page. Contest This contest will run from March through September of each year once sponsorship is secured. Every Yacht Club in the Nation will vie for the Best Website of the year. posters, trophies, flights, and expenses. Contest prospectus available upon request.